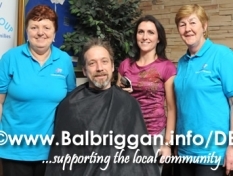 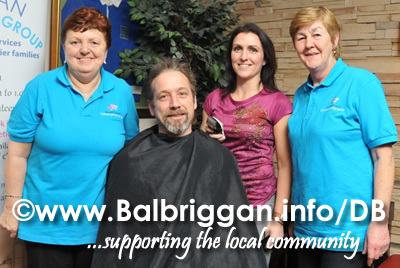 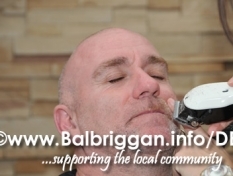 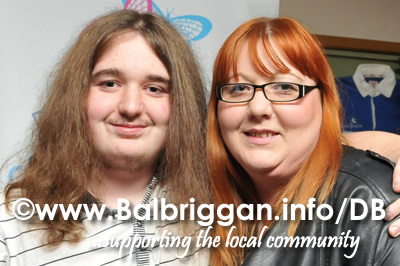 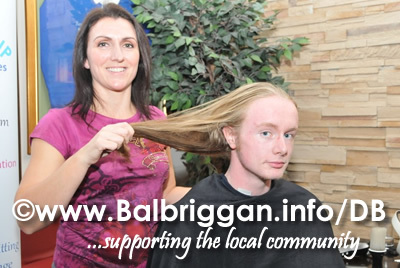 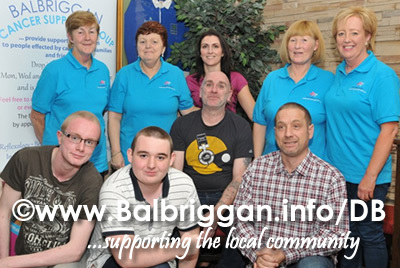 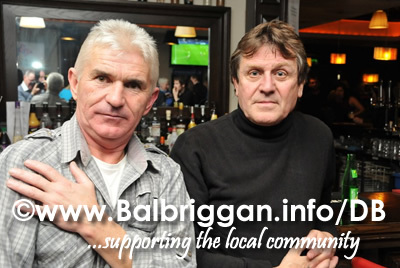 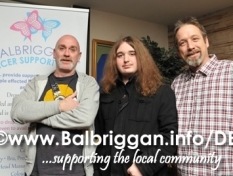 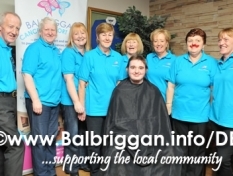 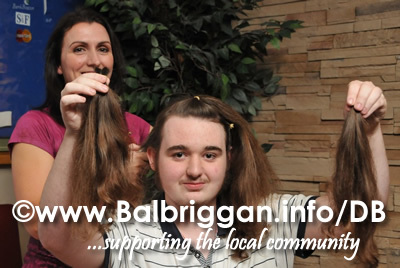 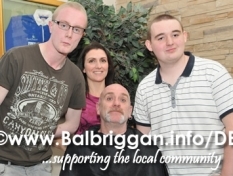 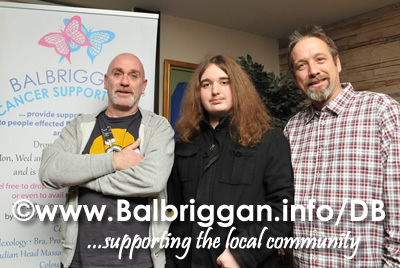 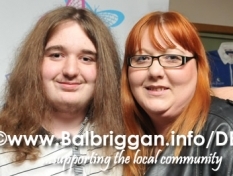 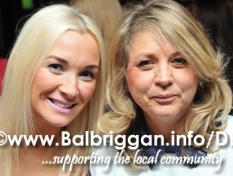 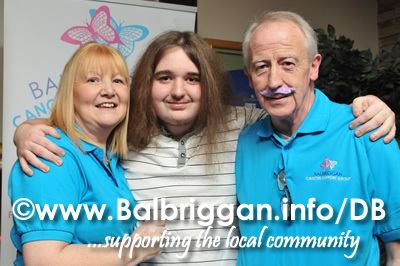 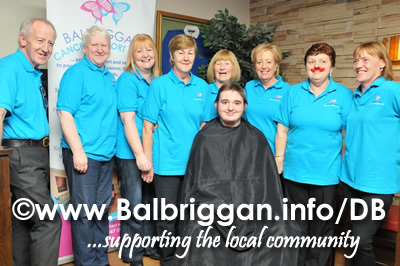 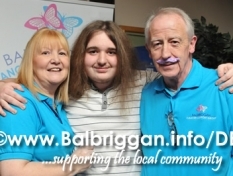 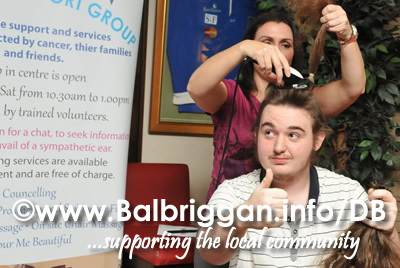 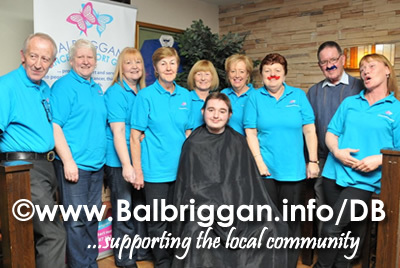 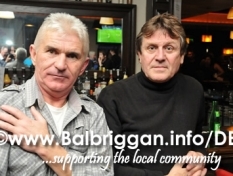 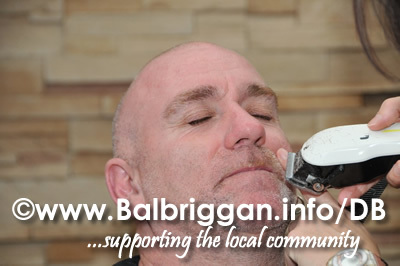 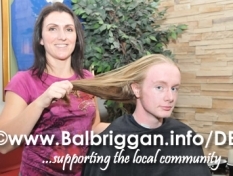 The finale of the Balbriggan Cancer Support Group Movember fundraiser took place last night in the Bracken Court Hotel. 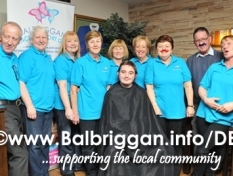 Out of the many people who took part, four of the brave volunteers faced the crowds to have their transformation done in public – Dominic Finn, Stephen Quinlan, Joe McArdle and Josh Caffrey. 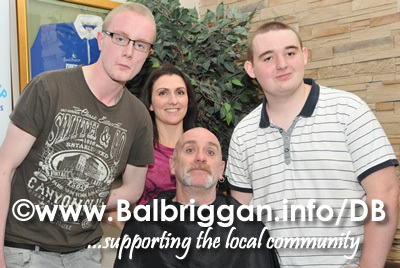 Marieann Campbell from John’s Barber shop on the Square kindly donated her time to transform the guys. 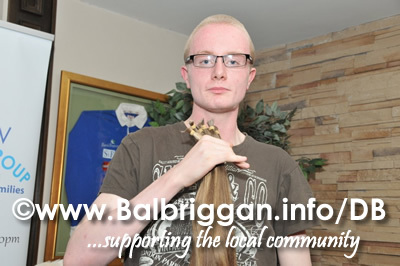 Having researched the requirements for donating hair for children with cancer Stephen Quinlan came across the Little Princess Trust who provide real-hair wigs, free of charge, to boys and girls across the UK and Ireland that have lost their own hair through cancer treatment. 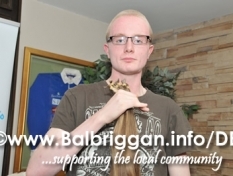 On the night Stephens good friend Josh joined him and both sets of hair will now be sent off to the Little Princess Trust and will make a big difference to a child somewhere. 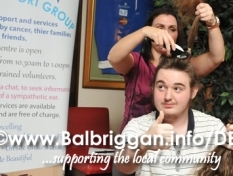 Well done to all who took part and many thanks to everyone who supported this great cause!